You are here: Home > Tutorials > SEO & Marketing > What Exactly is the SEO & Marketing for Dentist in 2019? One of the more important aspects of running a successful dental practice is the acquisition of new patients. Your clientele is the lifeblood of your organization, without a strong base it may be difficult to effectively sustain your business in the long haul. Once upon a time, having your business listed in the Yellow Pages and having a few billboards or park benches was the best form of dentist marketing. In today’s world, more than 75% of potential patients begin searching for a new dentist online. In other words, SEO marketing for dentist has become an increasingly integral aspect of dentistry. Optimizing your website: Having a website that is visually appealing and friendly to users helps your site to rank higher on the search engine results page (SERP). 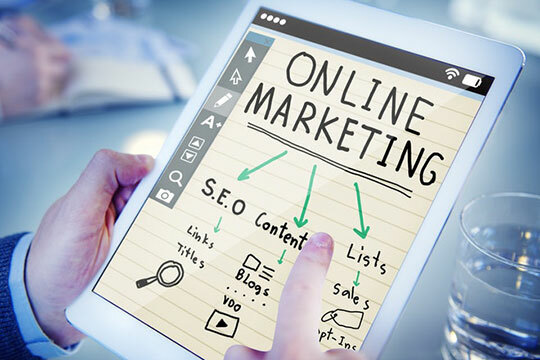 Increasing your visibility online: In order to increase your visibility, you will need to have appropriate keywords as well as links on other sites and directories that point to your page. Providing an ample amount of relevant content: When you have a healthy amount of relevant content on your site, search engines like Google notice that and begin to recognize you as an authority. This helps with ranking high on search results. Linking to other sites: This may seem counterproductive to your dental SEO efforts, but linking to other non-competitive, but relevant sites help to bolster your authority. 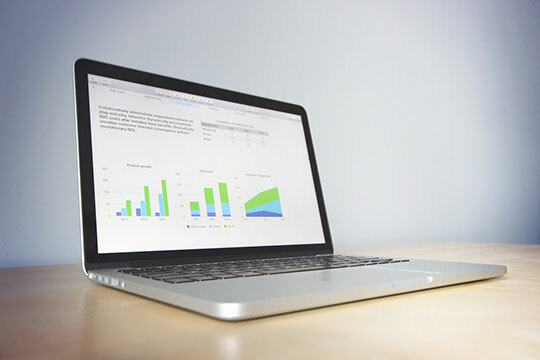 Recommended for you: Optimize SEO for Greater Organic Lead Generation and Conversion. How Does SEO Help a Dentist? All SEO is not created equal, but implementing a proper dentist marketing strategy online has been shown to help decrease overall marketing cost over time as well as increase patient acquisition. In addition, deploying best practice dentist SEO methods will help your potential patients to find you much easier. What if I Don’t Use SEO Marketing? If you are close to retirement or live in a small town in which you are the only dentist, this is a plausible strategy. Elsewise, not using SEO marketing for your dental practice could prove to be fatal. One of the most fundamental aspects of marketing is to learn where your customers are and join them. With that in mind, most all of your potential clients are online. 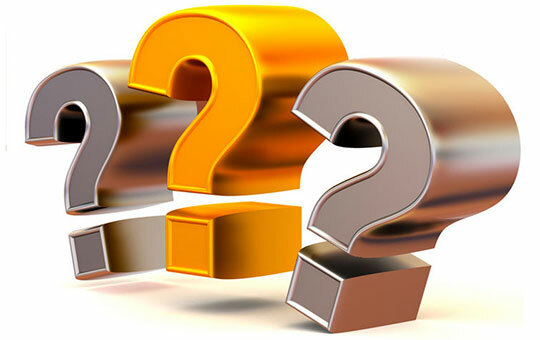 When they search for food, hotels, information and yes, dentist, they typically do it on search engines. Google has more than 40,000 searches completed per second. It is in the best interest of the long-term viability of your practice to consistently implement SEO marketing strategies. Perform an audit on your site’s pages. Make sure that they all function properly. Review your content. Does it contain valuable, unique information to web browsers? Is it coherent and free of grammatical errors? Are the supporting links from reputable, authoritative sites? Determine whether the structure of your site makes sense. Do the pages fall under the proper headings? See what the competition is doing? Perform a Google search using terms that people in your area looking for a dentist on the internet would use. For example, “Miami dentists.” If your site isn’t showing on the first page, see what the dentists who are ranking are doing that got them there. 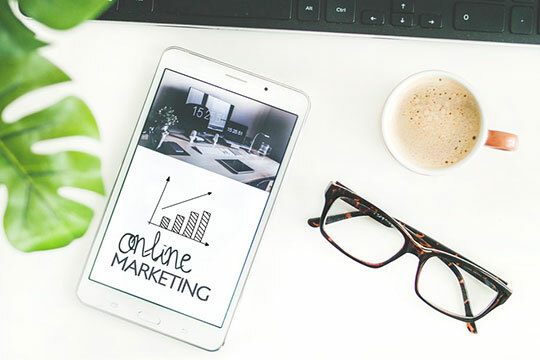 You may also like: 7 Killer ECommerce Marketing Strategy to Boost Your Business in 2019. 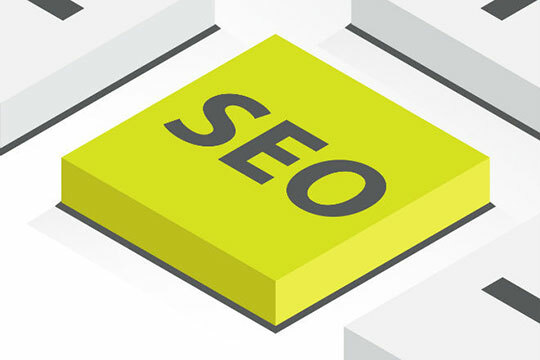 These are just a few of the beginning steps that all competent SEO marketing firms employ as part of a comprehensive strategy. Remember, SEO is a marathon, not a sprint, so be patient.